New feature for installing landscapes from ZIP archives. New plugin: Solar System editor. New plugin: Time Zone manual override. Oculars plugin: customizable keyboard shortcuts. Satellites plugin: added new orbit prediction engine w/ orbits. Satellites plugin: can now update TLEs from a local file. 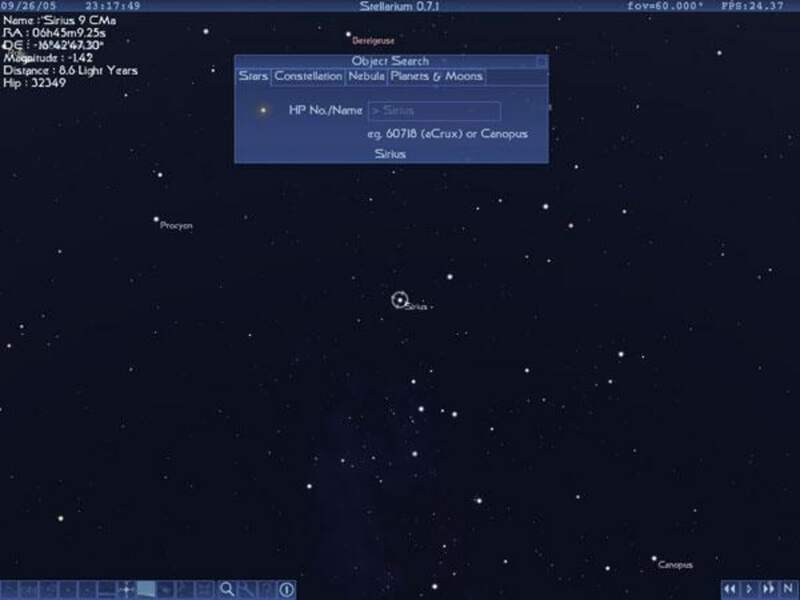 Telescope control plugin: added manual equinox / epoch override. 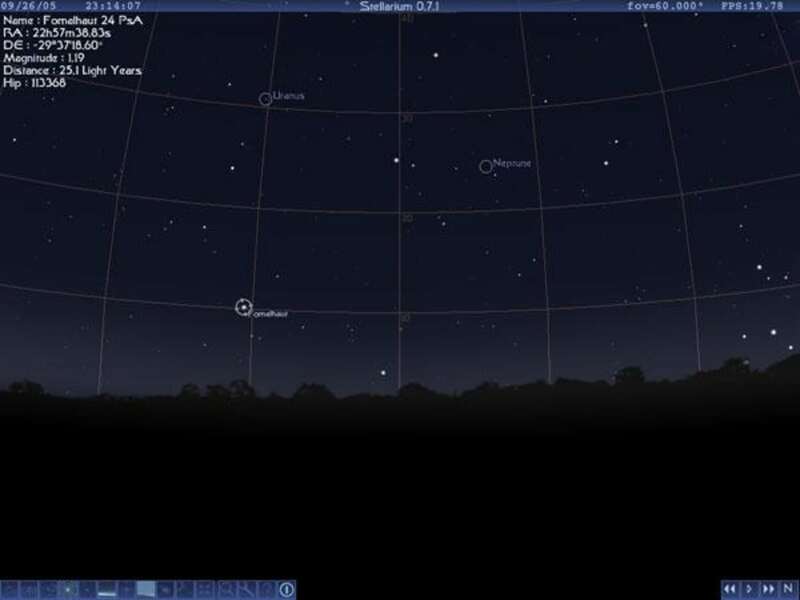 Stellarium is free GPL software which renders realistic skies in real time with openGL. With Stellarium, you really see what you can see with your eyes, binoculars or a small telescope. 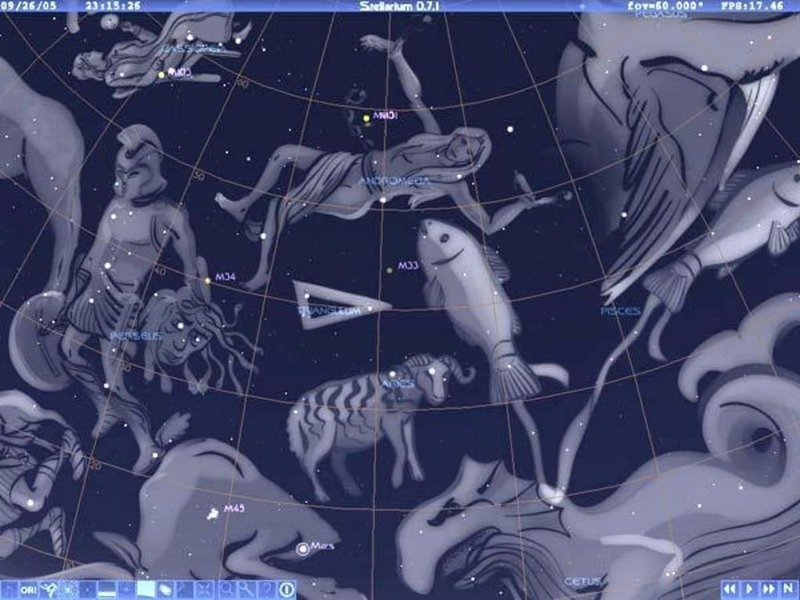 Stellarium is also used in planetariums. Images of more than 70 nebulas (Orion, M31 etc..).